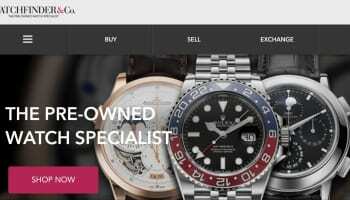 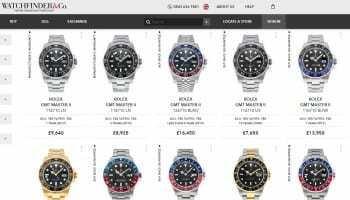 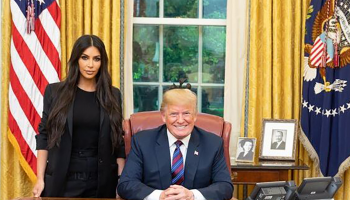 Watchfinder will be hoping to replicate the success of its previous viral Youtube smash hit with its latest video release. 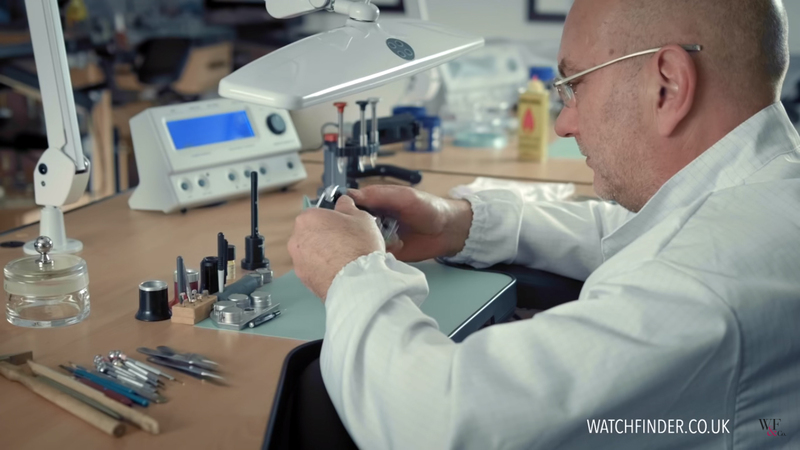 A video of Watchfinder’s head watchmaker Tony Williams servicing a Rolex Submariner uploaded in 2013 has attracted nearly 2.5m views since then. 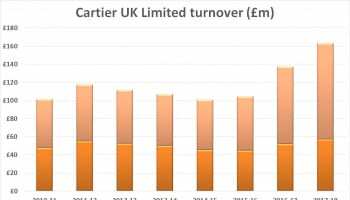 Watchfinder’s latest video, again featuring 2015 Hot 100 recipient Williams, focuses on the route a Cartier Santos 100 takes through Watchfinder’s Time Services servicing centre in Kent, which is Cartier-certified.